Swami Abhedananda explains the laws, principles and methods of yoga practice, based on the teachings of Patanjali. 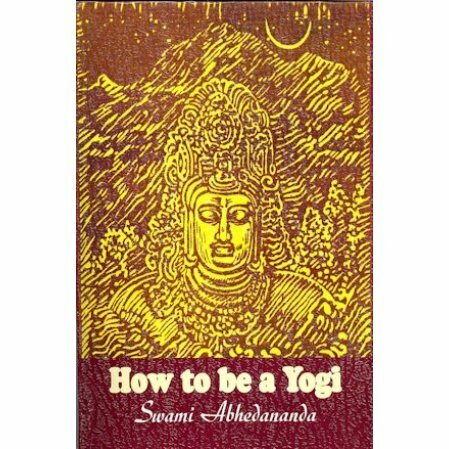 Swami Abhedananda explains the laws, principles and methods of yoga practice, based on the teachings of Patanjali. Includes chapter "Was Christ a Yogi?" The book consists of the author's lectures given at the turn of the century, mostly in the US. In his time, Swami Adhedananda would attract some 4000 people to his lectures in New York.